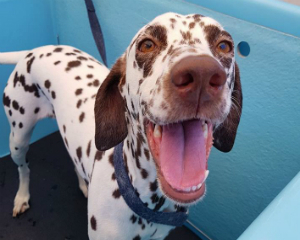 A warm water hydrobath using environmentally friendly solutions, brushing, nail clipping, ear & eye cleaning, deodorant, blow dry, doggy treat and friendly helpful pooch related advice. Find out more. To truly pamper your pooch, you may like to add one or more of our additional services to your classic service, details below. 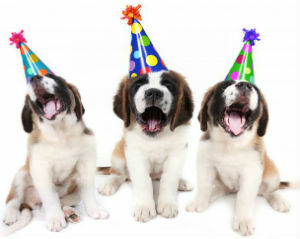 Additional services for your pooch. 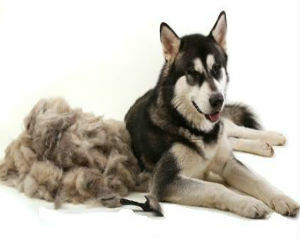 For dogs with longer coats to ensure they stay comfortable with less hair around their face and feet. It also helps with matting. 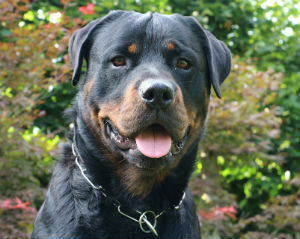 The Pooch Mobile Aromacare products are more than just beautiful scents. 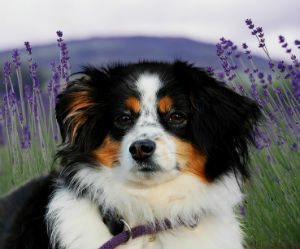 Rosemary and Lavender Aromacare are available and are said to be calming, uplifting and relaxing for your pooch. Massages provide a range of health benefits for your pooch. 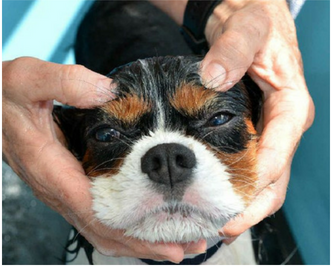 The APM Pooch Massage is performed with a specific technique including the use of hydrotherapy. Your pooch will be in doggy heaven. Cleanse, nourishes and hydrates your dog's skin using our Aromacare Dog Facial Cleanser that contains cosmetic grade optical brighteners. This service also helps with tear stain removal. Flea and ticks can cause all sorts of health issues for your dog and even your human family. Flea and tick rinses can be provided if needed. 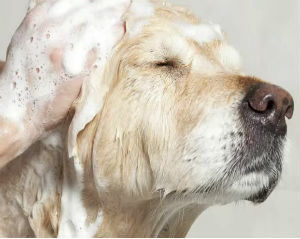 Massaged into your pooches skin and coat during their hydrobath. It will nourish and hydrate their skin and leave their coat soft and shiny. 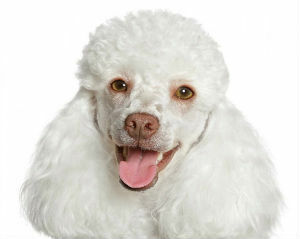 It can also assist in keeping their coat from becoming matted. 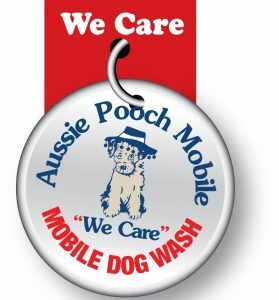 Some of our Aussie Pooch Mobile dog groomers offer clipping for your pooch before or after their classic hydrobath. To find out if your local operator offers this service please call 1300 396 369. 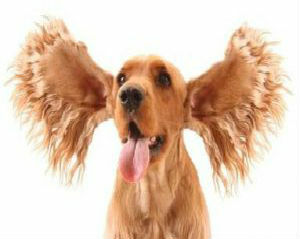 Ear drops are massaged into your dog's ear canals to help loosen up any gunk and provide a thorough cleanse. 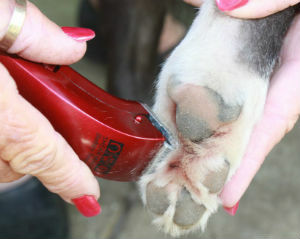 The Pooch Mobiles Sensitive Skin Cleanser can be massaged into your pooch. It is plant derived made with coconut oil and Vitamin E. It helps to leave your dogs skin feeling calmer and less irritable. 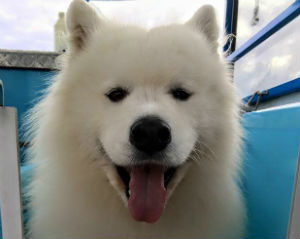 If you arrange additional dogs to be washed at your home you will receive a free gift and the other dogs will be provided with a great discount on their first service. Your Aussie Pooch Mobile local groomer can provide pet products directly to your doorstep at your regular wash & grooming appointments. 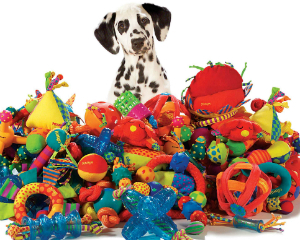 Find out what pet products we have available to further benefit you and your furry friend below.